Ring of Honor has announced the list of teams for this month's Tag Wars tournament. 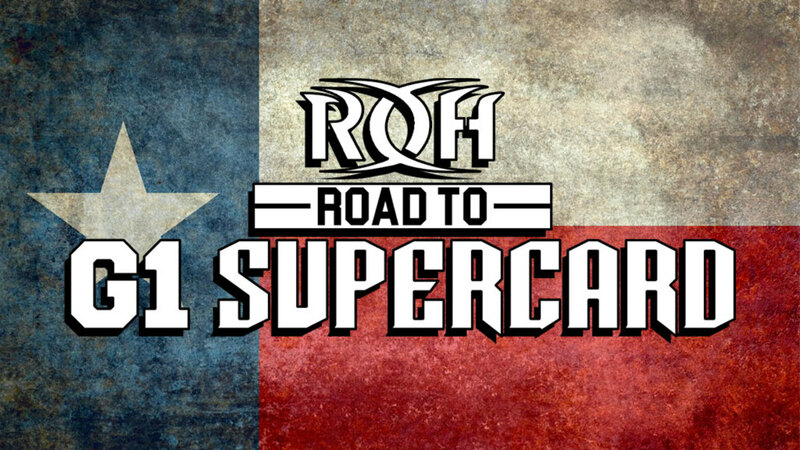 The tournament is taking place at ROH's Road to G1 Supercard shows in Texas from January 24-26. It will begin with three matches in Dallas on January 24, then three more matches will take place in Houston on January 25. The tournament will conclude in San Antonio on January 26. There will be two three-way tag matches in San Antonio between the winners from the first two shows, with the winners of those advancing to the finals later in the night. The winners of the Tag Wars tournament will receive an ROH Tag Team title shot at the promotion's 17th Anniversary pay-per-view in Las Vegas, Nevada on March 15. The Briscoes are the current ROH Tag Team Champions. The team that wins Tag Wars will also get a spot in the Crockett Cup tournament, which is taking place in Concord, North Carolina on April 27. The NWA is partnering with ROH for the Crockett Cup.